Home>New Songs>Pink Sweat$ Songs> Pink Sweat$ Doubles Down With "Coke & Henny, Part 1"
Earlier this year, Pink Sweat$ began the rollout for his Volume 2 EP, gifting fans with "I Know," a guitar-driven cut geared toward a much more folksy and blues-inspired sound and now he maintains the vibe of the offering in his latest "Coke & Henny, Part 1" track. With Volume 2 slated for release on Friday, March 28th, the Philly-bred singer and songwriter is still relying on minimal backdrops to deliver on an alternative entry to the current climate of R&B and Soul. As the title implies, the new cut is a lyrical exploration of the thoughts induced by such a formidable combination of spirits and carbonated dilution as Pink begins: "Coca-cola in my Hennessy/Girl I like it when you're touching me." Listen to "Coke & Henny, Part 1" down below. Sugar, sugar won't you give me some? 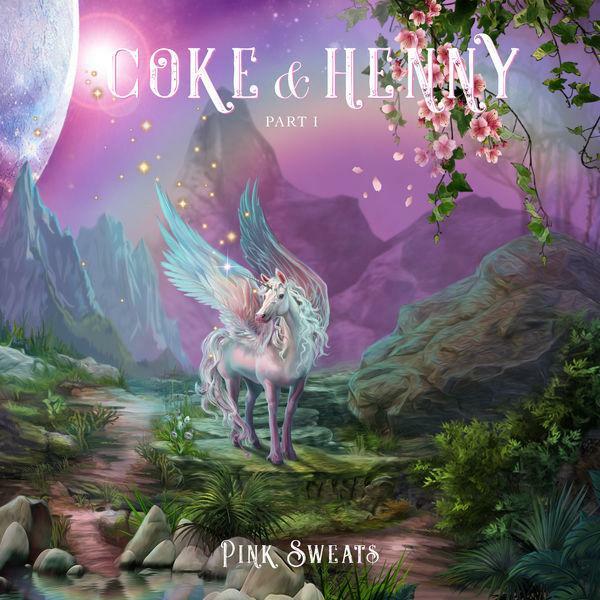 SONGS Pink Sweat$ Doubles Down With "Coke & Henny, Part 1"